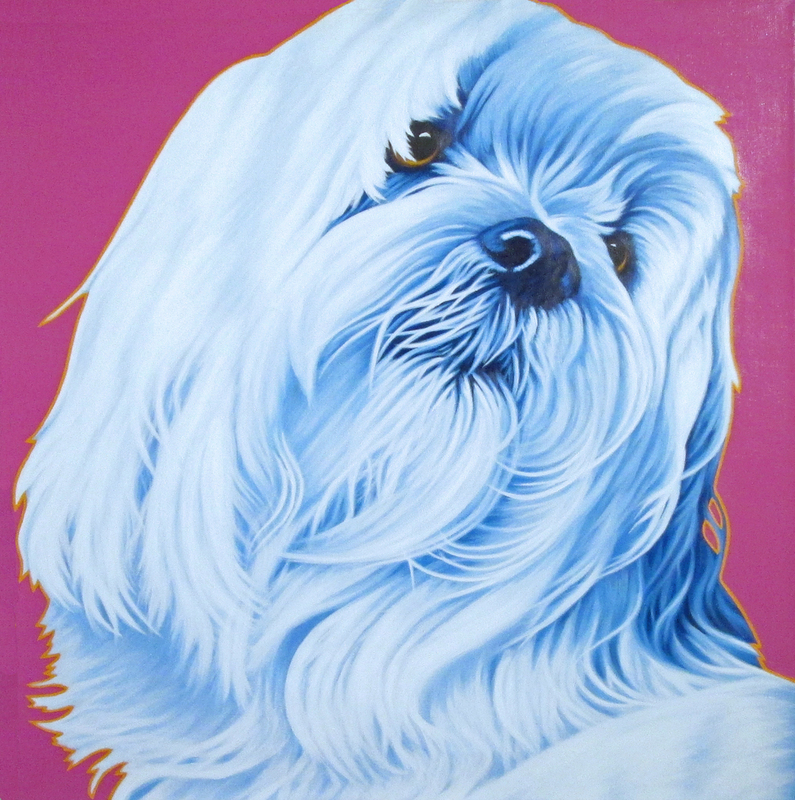 "I'm in love with color, it's my thing", says dog artist Suzanne Schirra. "All my life's memories are in color". 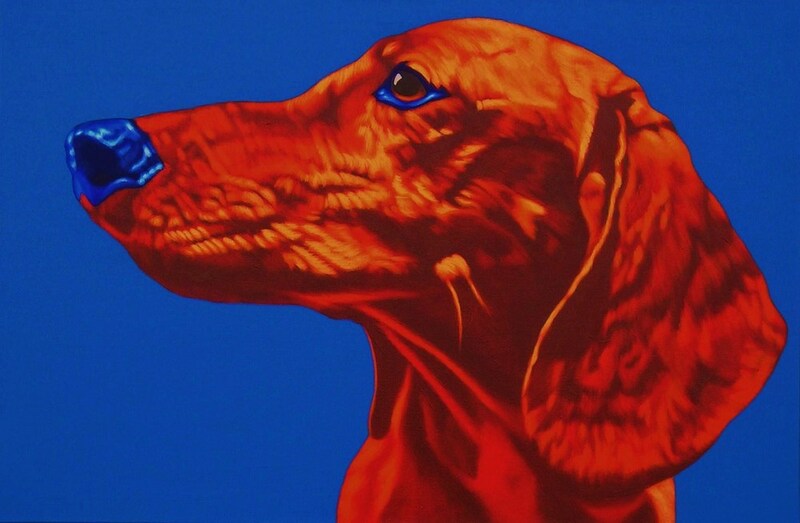 Schirra combines her love of color and of dogs and creates images that leap out and grab you. By juxtaposing complementary colors, her paintings vibrate with energy and depth. Whether you choose an original painting, a giclee print, or a commission of your own precious pet, her work will light up both your room and your daily lives!